Gardens are the most beautiful things in someone’s home. 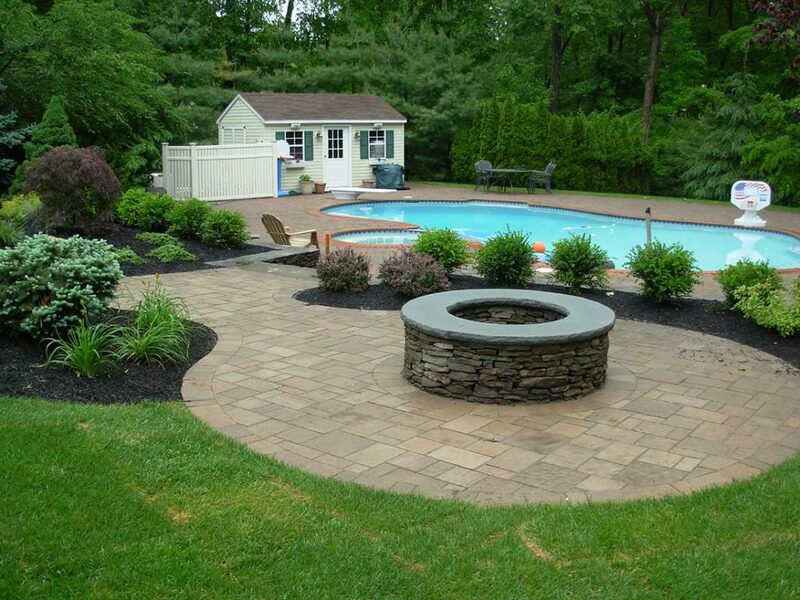 It is design of the garden that matters a lot in the entire appearance of the garden. There are many things that affect the appearance of the Garden design, it can be trees, it can be the tiny saplings or anything. 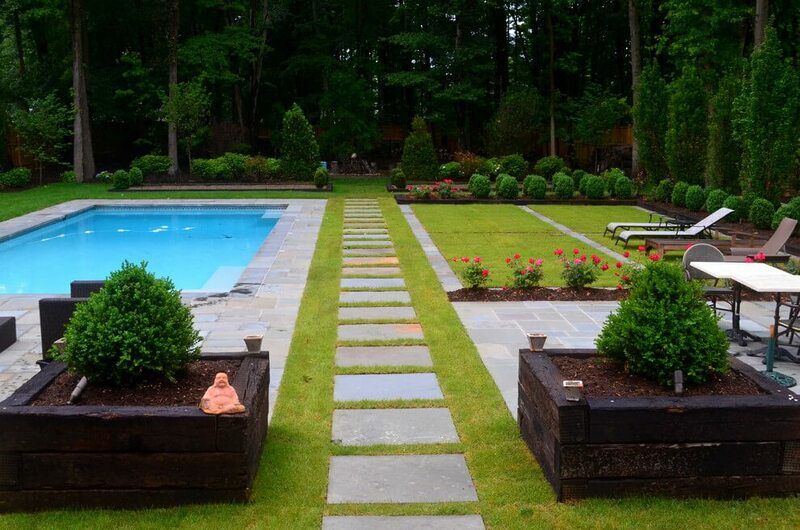 The plantation design surely plays an important role in overall appearance of the garden. 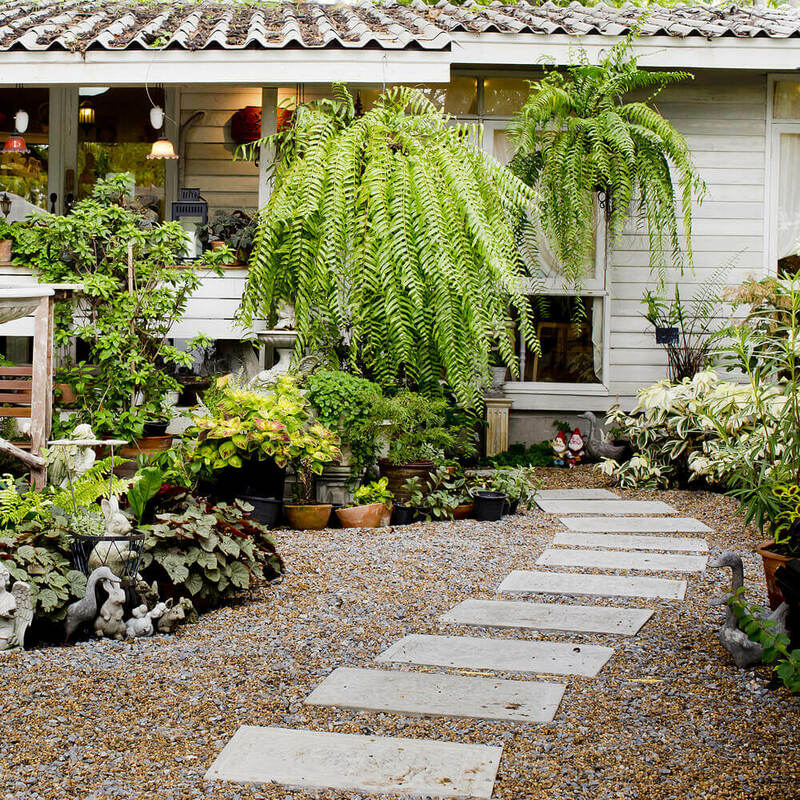 But the Walkway designs are the great center of attractions for your garden. 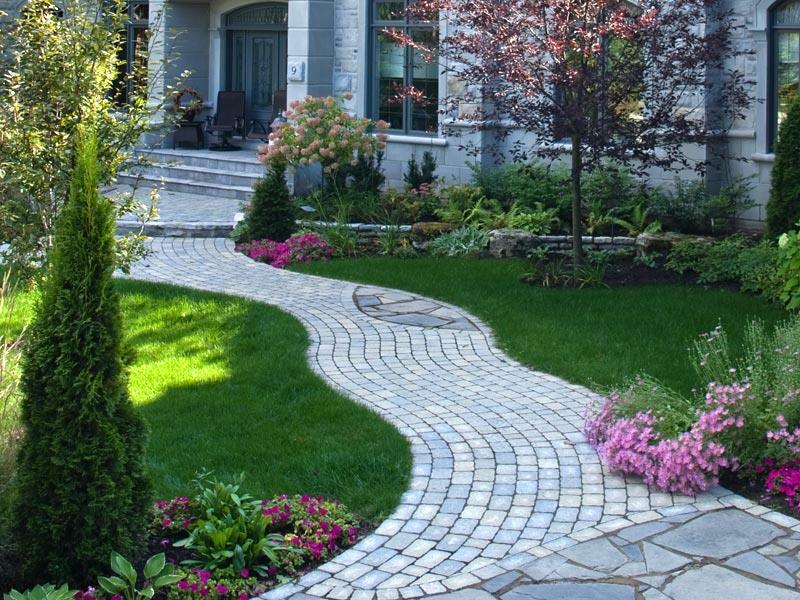 So, maintain your garden with the Impressive walkway designs. 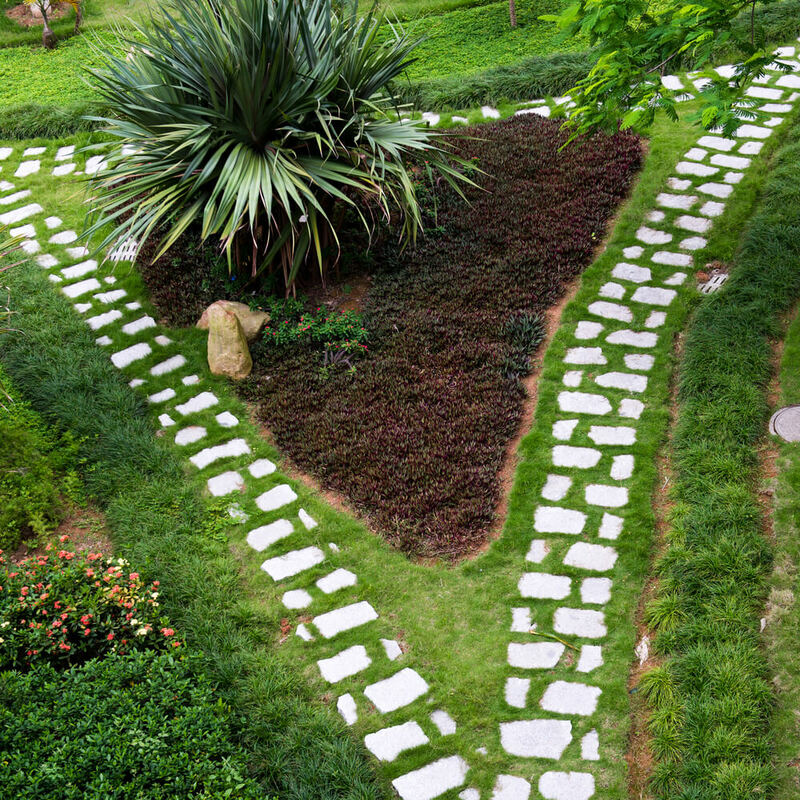 Here, I have brought some of the walkway designs that you will surely love and will make your garden more impressive. Have A look and select the best for your garden! It is the Walkway design by the European Hornbeam trend with Metro modern landscape. This design look wonderful when used in the middle of the swimming pool and the seating arrangements. This walkway design not only provide a great idea for the walkway in your garden, but also has a great idea for enjoying outdoor cooking as it shows how an outdoor kitchen can look. 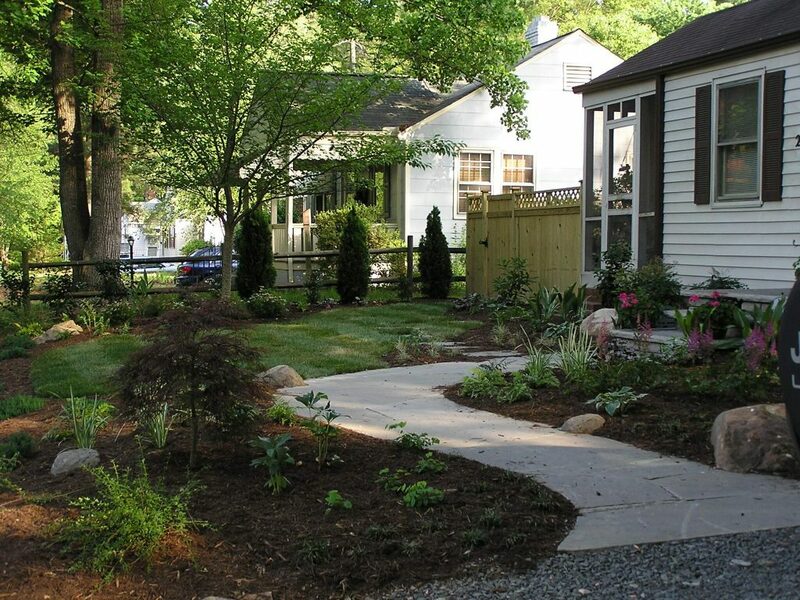 A curved path leading to the entrance of your house can be a perfect option if you have a small garden right before the entrance. The curved way with colourful flowers on both the side can be a pleasant place. 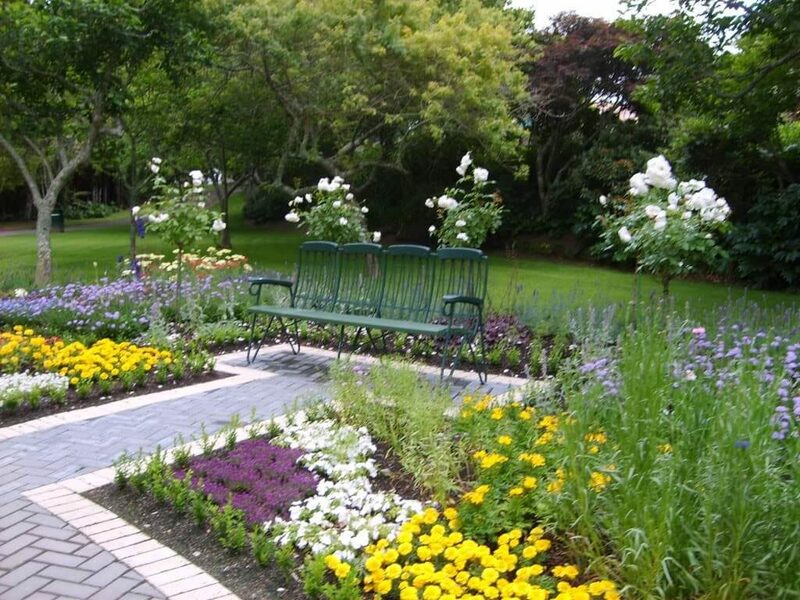 A colourful blocked walkway that leads to the bench in the middle of the lavish green meadow. Surrounded by saplings, it will offer a wonderful look to your garden. 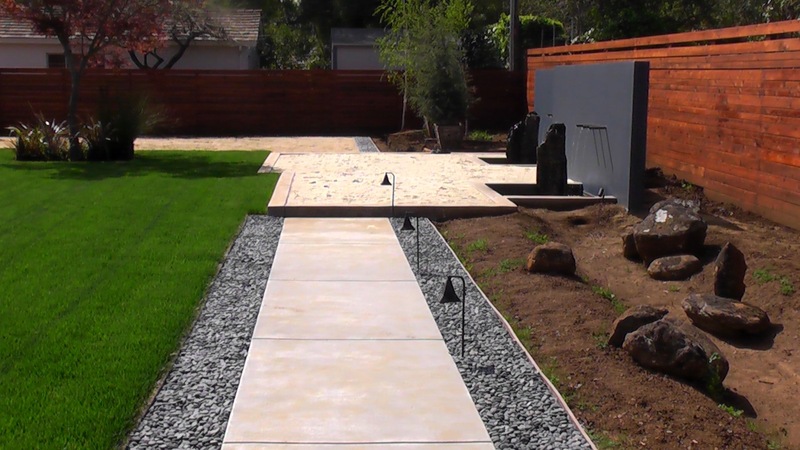 The contemporary modern walkway designs surrounded by the large grass landscape lawns on both the side. It will offer a modern and elegant look to the entrance of your house. The rectangular stones are supported by the huge variety of pebbles. 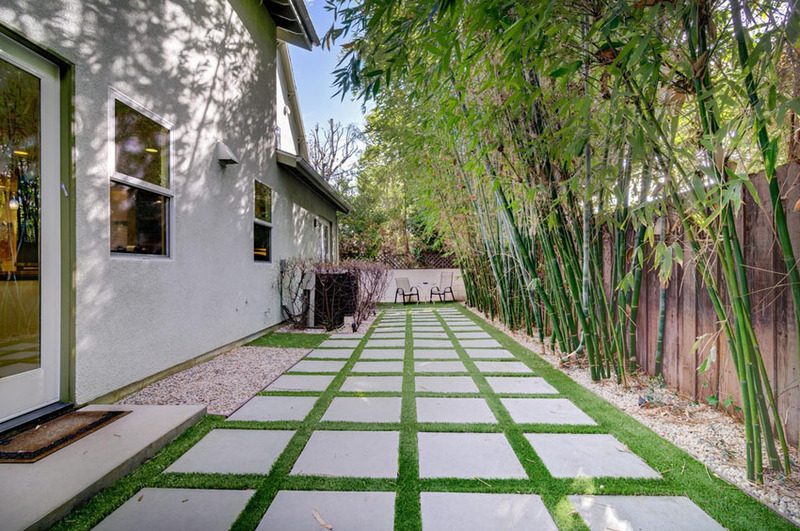 This concrete slab walkway design enhances the charm of your garden. 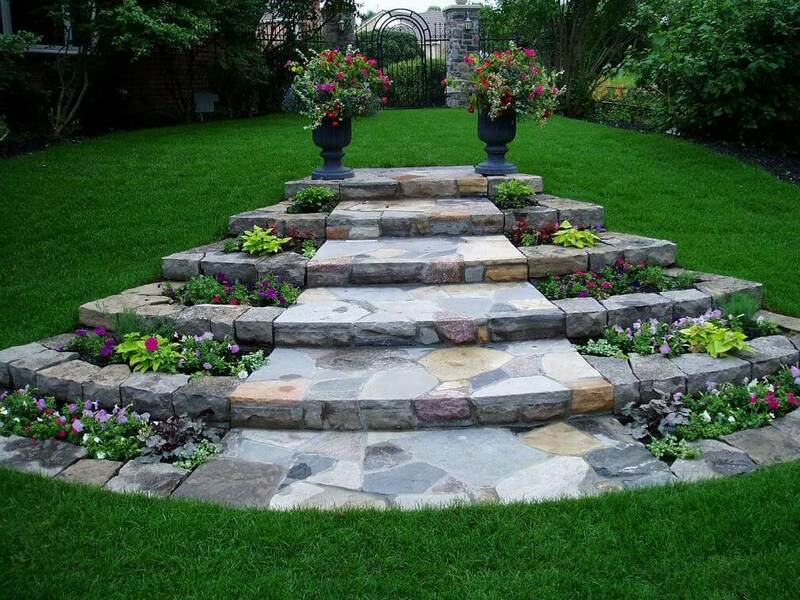 The combination of colourful rocks with the lush green meadow simply makes the entire look of the garden great. 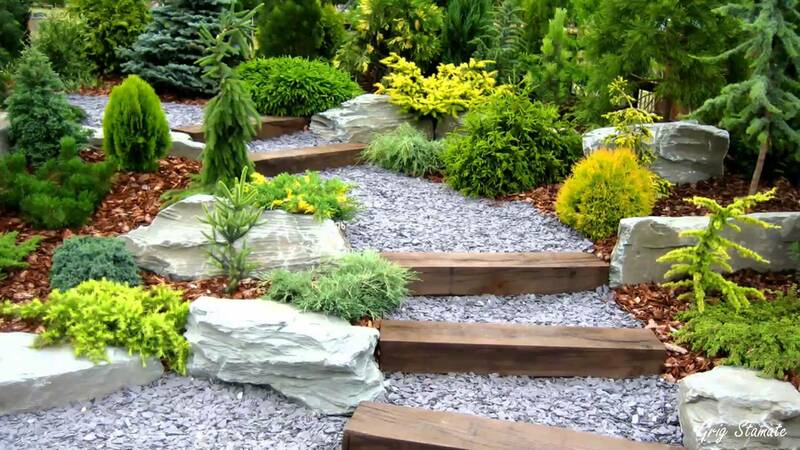 The steps of these rocks in the middle of the garden will be a great idea. 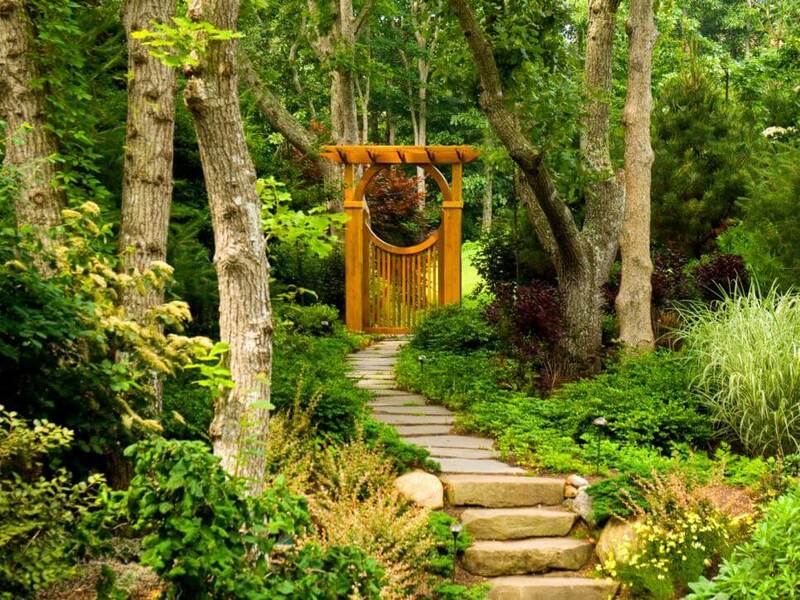 A sporadic bluestone pathway flanked with pachysandra prompts an Asian-style door with pergola. 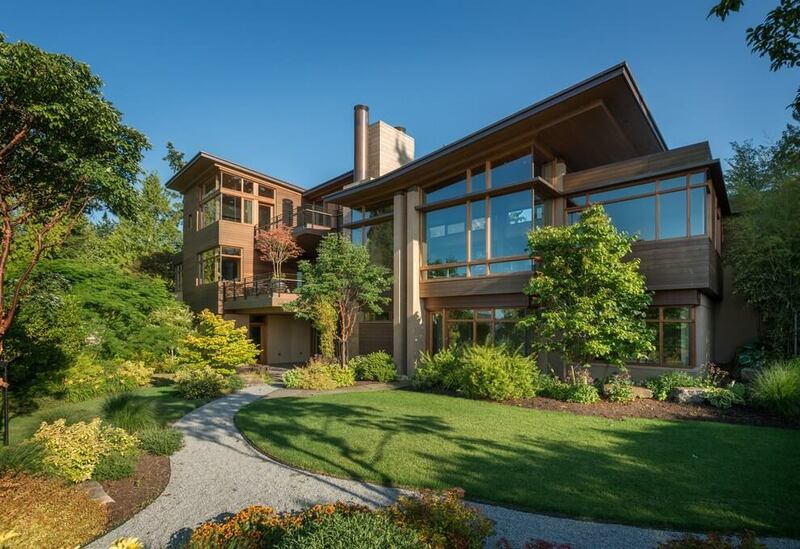 The door attracts the eye through to outline the back yard and allure one to enter. The entrance walkway with the huge granite stones surrounded with the colourful pebbles will be the finest place of your house to welcome the guests. 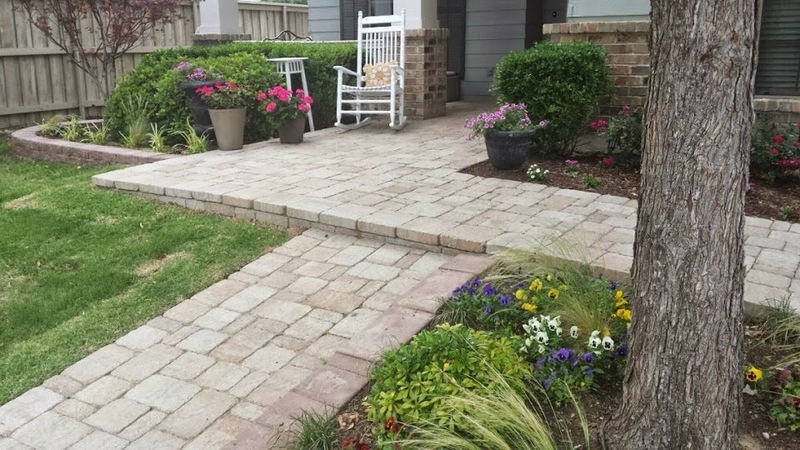 A concrete walkway with the colourful tiles in the middle of the green meadows and colourful flowers will enhance the beauty of your house in an extraordinary way. Natural stones are an awesome option for creating a walkway in the courtyard as colour of all the stone is unique and they are different in sizes and shape as well. 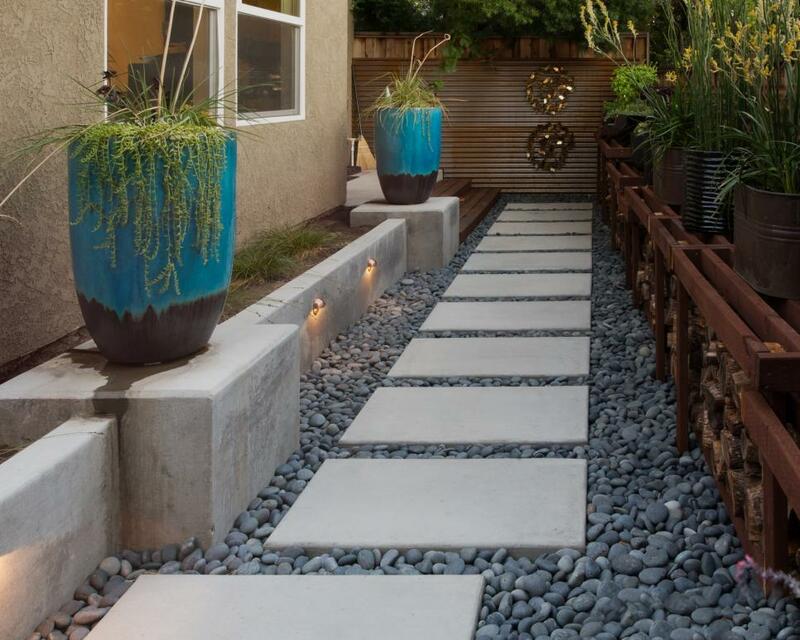 When the walkway is leading towards a swimming pool, it is a wonderful idea to use huge tiles in a row and then cover them on the sides with the pebbles of different sizes. 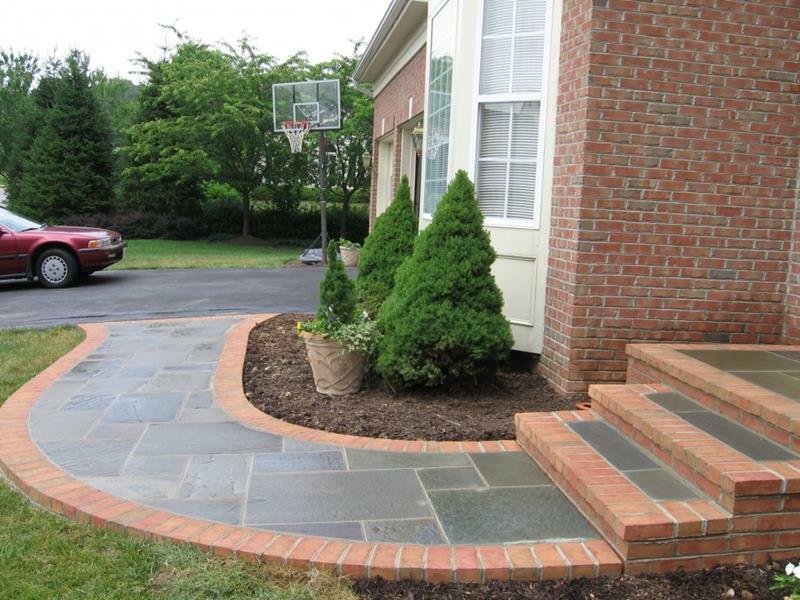 If your house is on the roadside, a small walkway that leads to your entrance door will be a perfect option for the creative walkway. 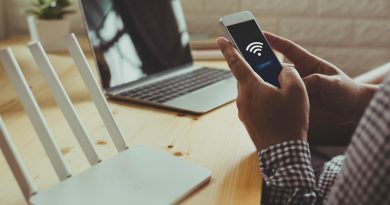 Having a huge house? Or want a wonderful walkway above the ground level? No worries, this can be the finest idea for the walkway. Having seating arrangements in your lawn? Great! 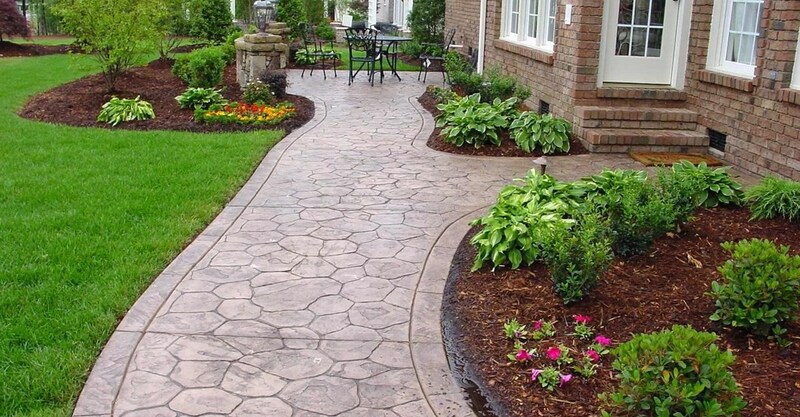 These kind of extra wide walkways with tiles at some space from each other can give a perfect entrance to your house. Clay bricks are the ones that are used for landscaping since centuries, they are a premium choice for the walkway to your historical house. Artificial pebbles, you might be using them in decorations in various ways. They are a great option even for the walkways. Is your garden as huge as a park? 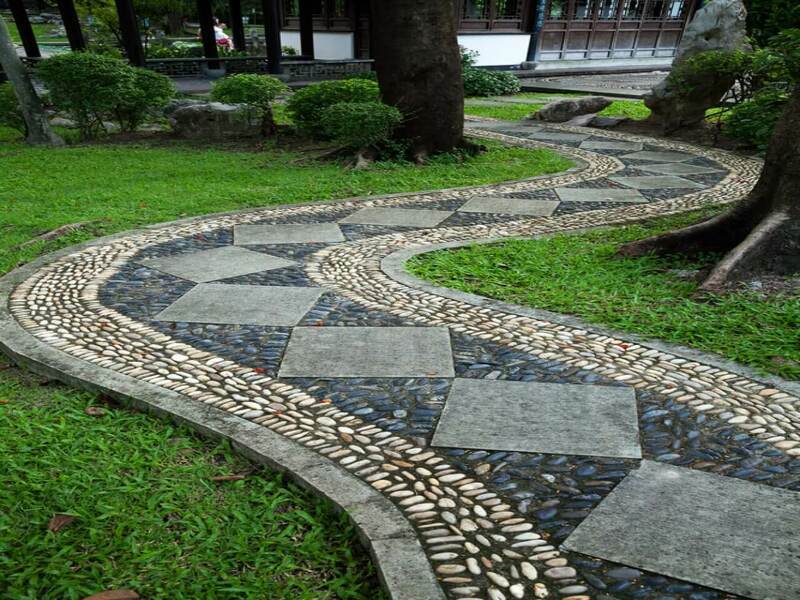 Want some creative walkway for the garden? 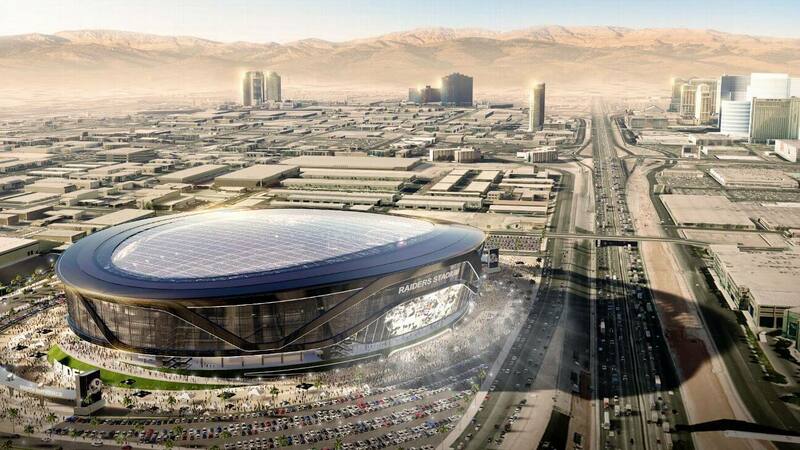 The following image is an appropriate option for making the walkway.